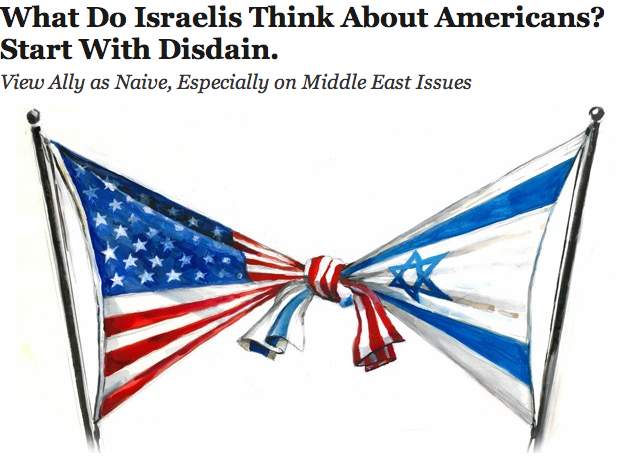 Northerntruthseeker: Israelis Agree: Americans Are Mindless Dupes! The Jewish death grip on America is so secure, they can openly admit and boast about it, and then state right to our faces that we are gullible idiots who will accept or buy anything the Jews wish to sell them, "especially mud from the Dead Sea," as the Jew David Lifshitz stated in the article above. "Or — just regular mud with a ‘Dead Sea’ sticker on it." This tends to show why they are able to treat the goyim as 'cattle'. The funniest Netanyahu cartoon since his U.N. fail, from an article at sputniknews.com titled Netanyahu's One-Track Mind.
" In most cases, I get a wild eyed stare, or in some cases many just say "I don't want to hear it!"..." The "general population" are moral cowards and would prefer to willfully remain mentally ill and ignorant than deal with reality, because they would then have to start MAKING DECISIONS for the first time in their life. I have made studying this globalist atrocity my sole priority for the last 5 years. 1. People want to be sane. They do not. They want to be comfortable, which means not facing any facts that will force them to make uncomfortable decisions. 2. Facts matter. They don't. Believing that stating facts will have any impact on someone who doesn't want to be sane will drive you crazy. They will simply turn on you, because they do not have what it takes to turn on the people that have duped and abused them their whole life. We live in a morally bankrupt and psychologically conquered society that is doomed and has been rotting for quite some time. When you get down to it the simple fact is most people are completely devoid of individuality and would prefer to guarantee their own doom by pretending that telling themselves that tolerating anything and everything the globalist terrorists do to them will somehow prevent things from "getting worse", when in reality they guarantee things will continue to only get worse and worse because they refuse to face and deal with it. These are the idiots you will hear talking about whatever the media tells them to believe in, who will not be able to reach a logical conclusion on their own at all -ie Israel's genocide of Palestinians is disgustingly criminal. Because the scum criminal traitor media that has always lied to them has not told them to feel that way they can't. If the media whores told them to feel that way that very day they would be babbling about "how awful it is" as if they are a decent person who cared. 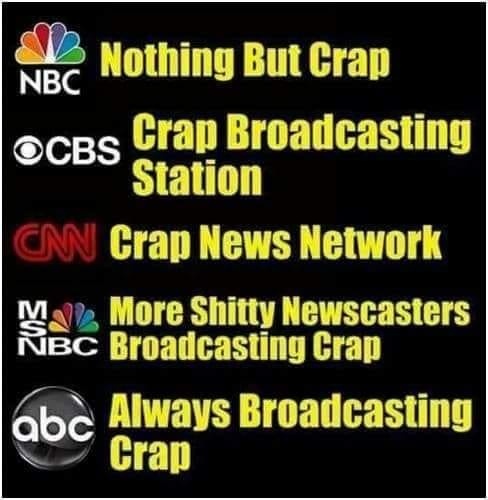 Because the whore media never will, they never will feel that way, and are so mentally ill they are programmed to think there is something wrong with you for being sane, unlike them.